Somebody hold on to the hands of that clock, time is just flying by! I promised myself in January that I would update my website and blog at least once a month. Here it is at the end of March and this is the first time I have done this. I have spent the past few weekends as a vendor at quilt shows. It is always an adventure and I love seeing the variety of quilts proudly hanging in the shows. So far this year we have been to Modesto, Pajaro Valley, Manteca, Santa Clara, and Fairfield. This coming weekend we will be in Auburn at the Foothills show. I have also been blessed with some great teaching experiences. I have been to Reno to teach for the Truckee Meadow Quilters and to Folsom to teach for the Folsom guild. I will be presenting and teaching at the Peninsula Guild in April. We played my Quilterly Murder Mystery game and make a mystery quilt at Country Cloth in Angels Camp, it was a two-day extravaganza. We had great food and fellowship! I am going back to Country Cloth in May for another two-day Murder Mystery called Strippers Revenge. It is sure to be another great time! Ginger and Kathy are wonderful hostesses! I am so excited that my Spring UFO Retreat is Full! Yippee! We are going to have a great time in Duncans Mills in May. Another one will be happening in September, so stay tuned. New patterns are coming as fast as I can, but sitting still to be at a computer is difficult for me. A replica of a seven circuit Cretian labyrinth. I hope this year is full of fun, fabric, and laughter for one and all! I had a great class in the foothills of California with the Independence Hall Quilters. We made Circle Quilts and everyone got to pick their own project. Boy did they run me through the paces, but we all had fun…and that is what it is all about. This is an exciting group of people who love to quilt and share what they have done. They are beginning to gather shoes for their upcoming quilt show. This got my curiosity going, why do they need to collect shoes? Well, their show is at a local winery and the shoes are set out to show you path to travel so you don’t miss any of the show. What a great and novel idea. I am so sorry that I will be teaching the weekend of their show. If you are ready for a beautiful road trip, set out to this quilt show in Arnold, California, October 20 and 21. 2012. This is scary and exciting all at the same time. Thanks to Gloria and Derry at Gloderworks I am now able to blog with the world. Yippee! 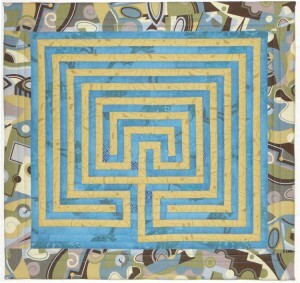 I am Colleen Granger and I am a quilter. I also design and publish quilting patterns, and have written three books. My best days include being with my family and friends OR being with my friends and fabric. I don’t have to sew, I just need fabric bonding time. I am a fabric-aholic and I don’t believe that there is a cure. 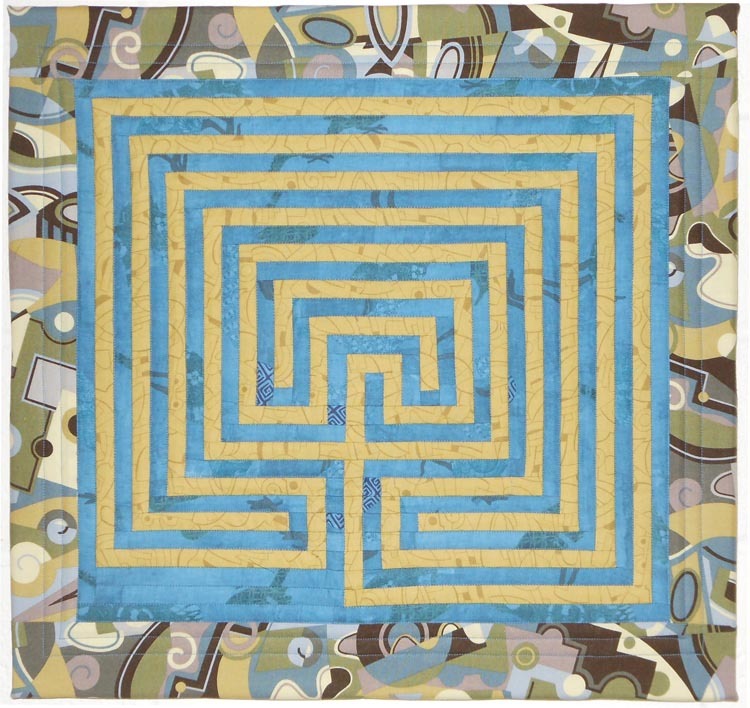 Fabric and quilting are my life and livelihood as I quilt for other people on my Gammill long arm quilting machine. It is always fun and challenging. I also teach, which is another obsession, I love to share my patterns, techniques, and ideas with others. It is great to teach because I always learn something new. I just spent a lovely day teaching a Circle Quilts (my latest book) class for the Diablo Valley Quilters at Thimblecreek Quilt Shop in Concord, California. We had a ton of fun and by then end of the day everyone was well on their way to a finished project. Just can’t beat a successful day. I hope that you will check back to see what is going on and to leave a comment or two. Take care and have fun, because if you are not having fun then you should find something else to do.